A recent study carried out by Nielsen shows that 72% of public awareness for new products is driven by store activities such as the effective utilization and deployment of Point of Purchase (POP) units. 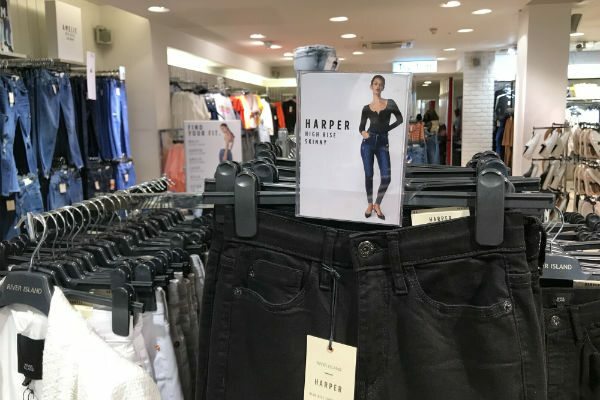 Further research by Smurfit Kappa Zedek shows that deploying an in-store POP which shows a 10% discount on a product will increase sales by 120%, as opposed to a paltry 20% increase if the POP unit is not deployed. Most marketing professionals will agree that consistency is key to successful branding. Thus, when developing bespoke retail display solutions, it is important that your messages remain focussed and consistent. 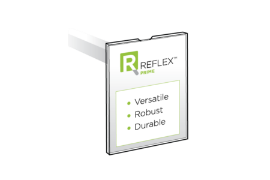 There are many benefits of keeping your displays consistent. The first - and possibly most important one - is that consistency makes specific messages clear to everyone. Consistency in branding among in-store displays will increase sales not only through impulse buying but also through brand exposure. 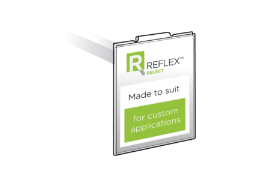 In addition to attracting maximum customer attention and increasing brand awareness, consistency in store formats combined with well-designed, high-quality sign holders can boost the perceived value of your products. Inconsistency in displays leads to confused customers, which draws their attention away from making a purchase. They are no longer thinking about the product but are dealing with spatial awareness, store navigation and issues not related with validating their desire to buy. 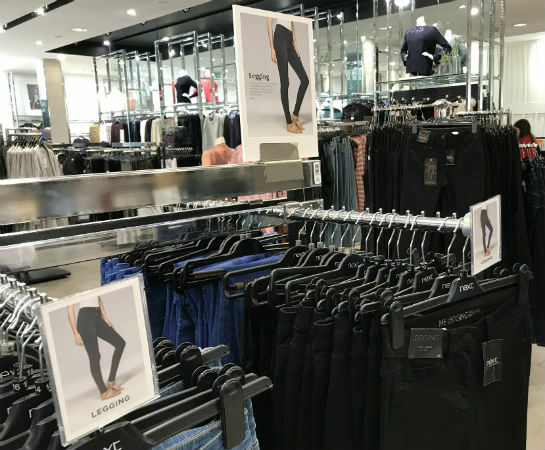 Successful displays reinforce communication and make offers clear, and can encourage shoppers to visualize themselves wearing garments. 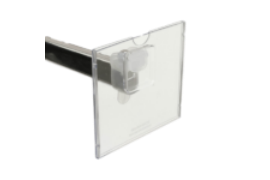 Other than presenting different products or promotions, sign holder displays can be used to add an image of someone using a product or wearing a piece of clothing, giving shoppers a better idea on how a product can be used or a sense of what an advertized clothing item will look like on them. 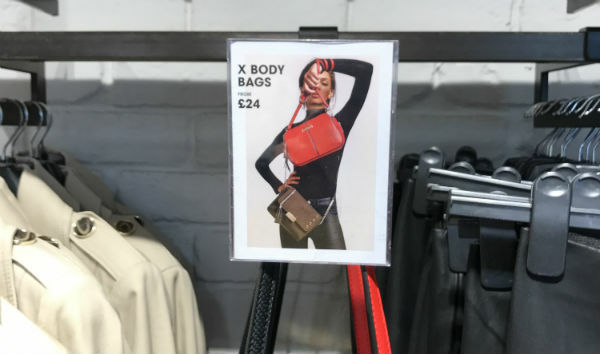 Whether the impressions resulting from an image inserted into a sign holder are conscious or unconscious, the greatest thing is that those impressions can lead to impulse buying. When it comes to brick-and-mortar stores, every inch of them costs retailers dollars. To make the most of its space, a retailer cannot afford to settle with ineffective in-store displays. Recommending one or more products relevant to an item that a shopper intends to purchase is a great strategy to cross-sell. Done right, this tactic will enable you to increase sales in your store whilst helping customers. This will help turn occasional shoppers into repeat customers. Humans are visual creatures. 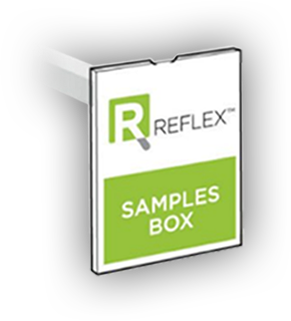 The best way to give customers a better idea of where they can find the products they need is to use display solutions that indicate specific groups of products. 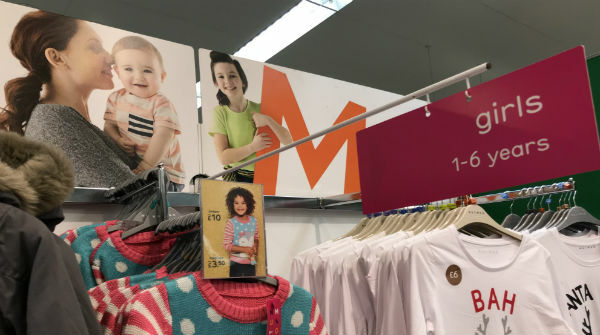 As an example, a mother-and-child display used in conjunction with a sign holder that promotes a cozy sleepsack makes the shopping journey clear to the customers looking for these items. 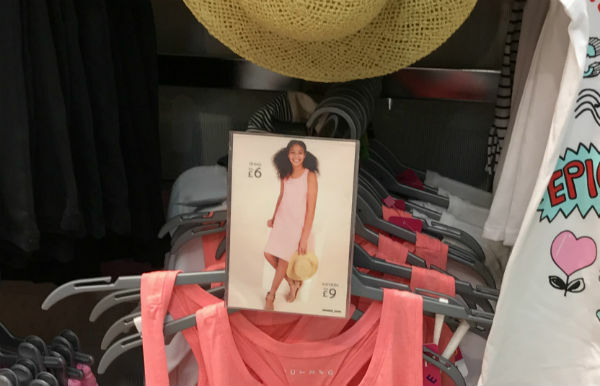 Another example is the Reflex sign holder with an inspirational image that promotes girls’ clothes for the summer months, grouping together a summer dress with a hat. POP stands have the ability to drive your retail sales, but they must be deployed effectively and strategically. 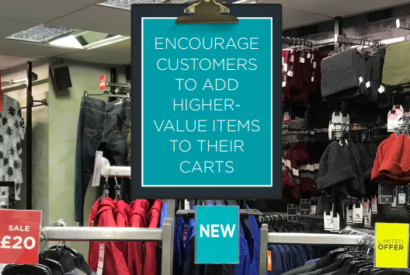 One way to guide customers around your store effectively is to use sign holders that indicate the items that can be found in a specific aisle. What’s more, using sign holders to set particular offers apart is a great strategy to call attention to specific sales promotions. Notice how these sign holders attract customer attention and bring shoppers to clearly defined focal points. As a result, these displays can stimulate impulse buying, whilst simplifying the shopping process and extending the amount of time customers spend in-store. 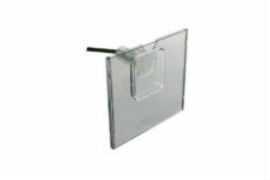 Additionally, these sign holders aid retailers in maximizing available space by organizing shelf and floor space better. In conclusion, these display solutions teach us a valuable lesson: by using relevant displays, brick-and-mortar retailers can guide shoppers around stores more effectively, increase dwell time, reduce shopper frustration and provide an excellent shopping experience. All these will lead to increased in-store spend and profit margins.